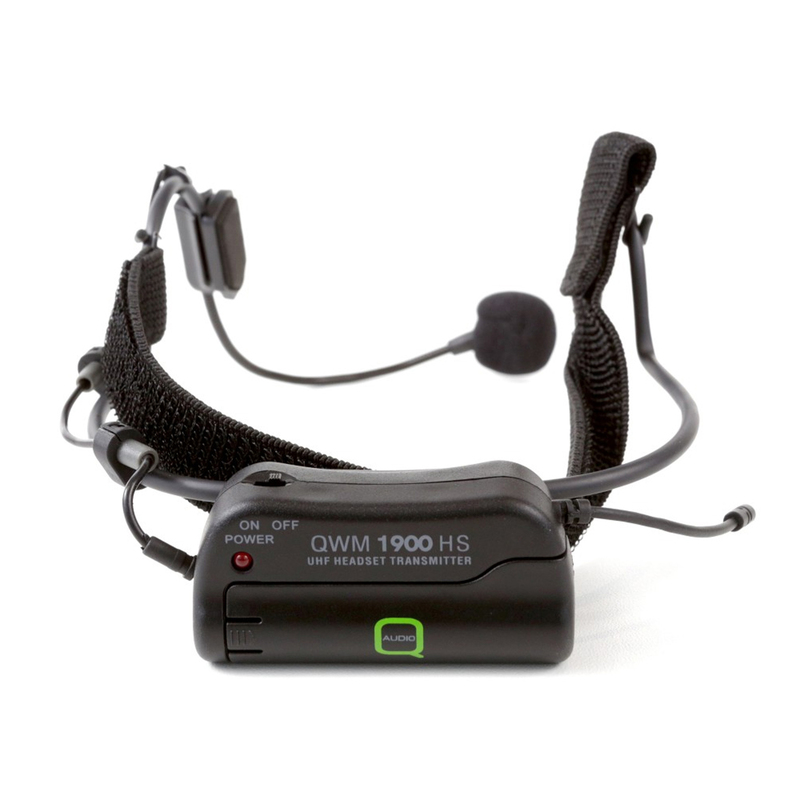 The QWM 1900 HS from Q-Audio, is a UHF single channel (CH-70) wireless microphone system. 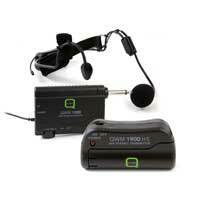 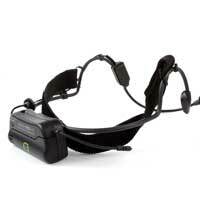 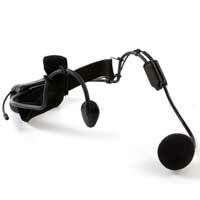 Comprised of 1x microphone headset and transmitter as well as a multi-channel receiver unit. Built and desgined for applications such as; aerobics, zumba and dance instructors, vocalists & singers, public speakers and more.